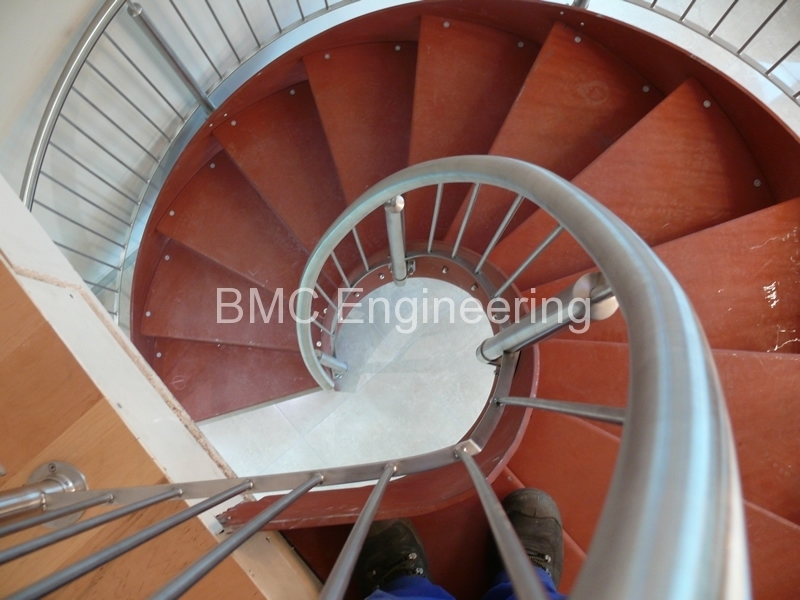 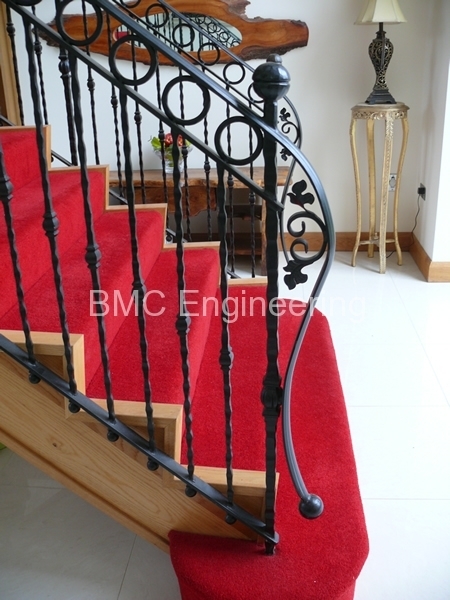 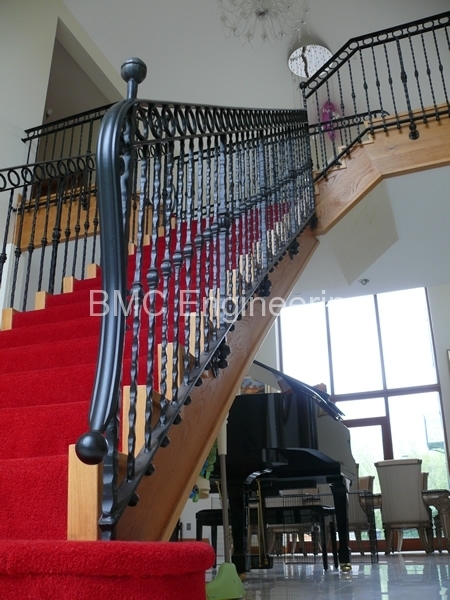 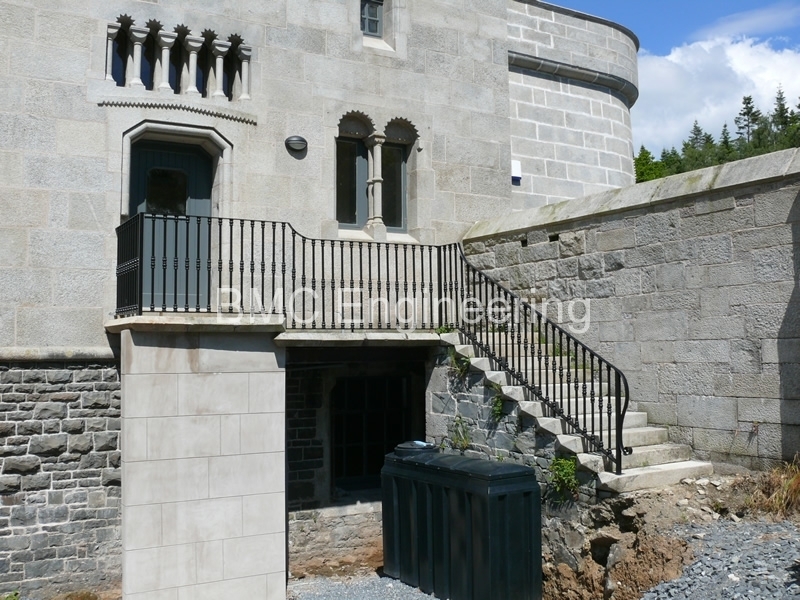 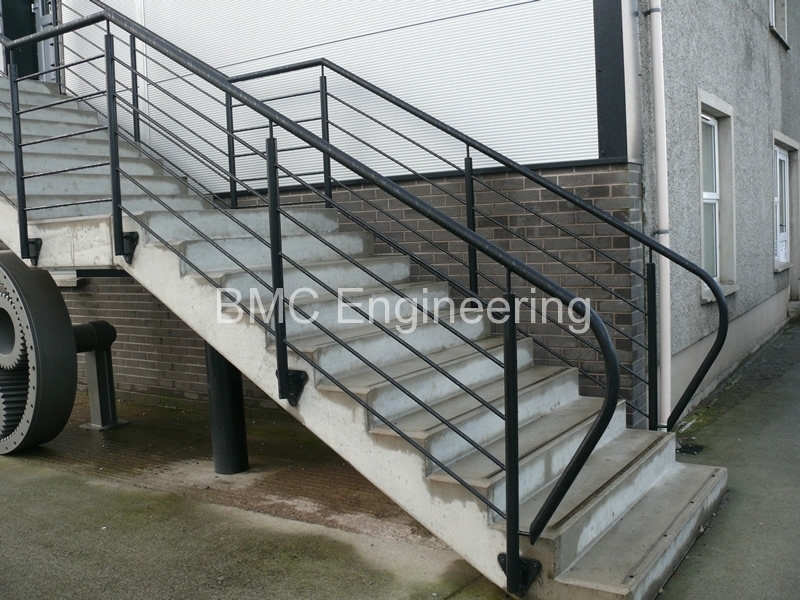 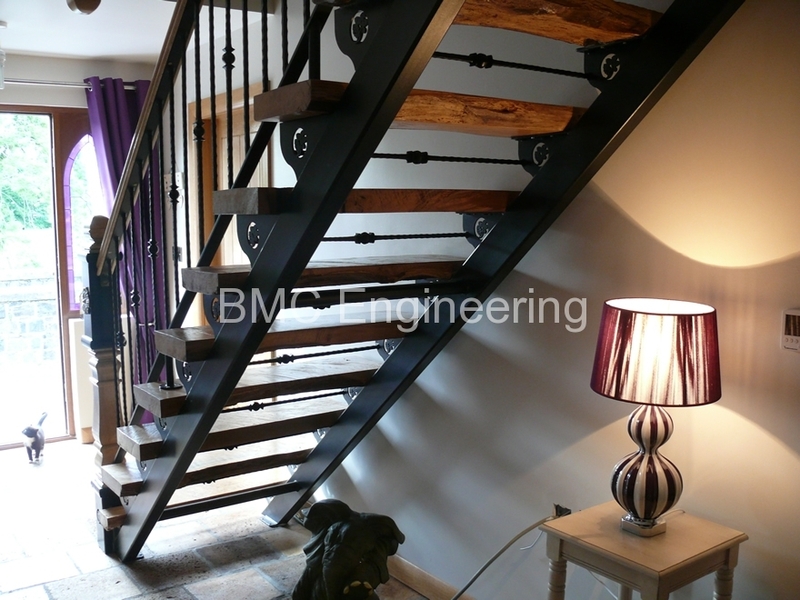 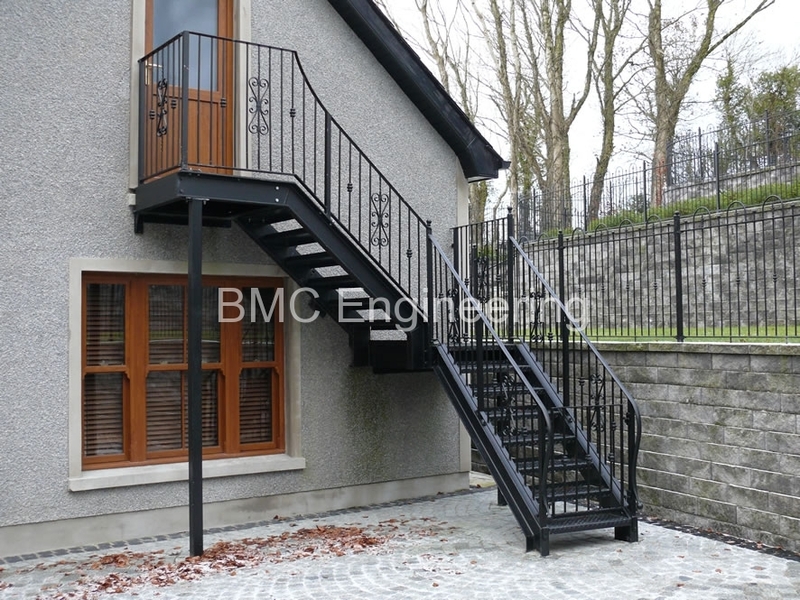 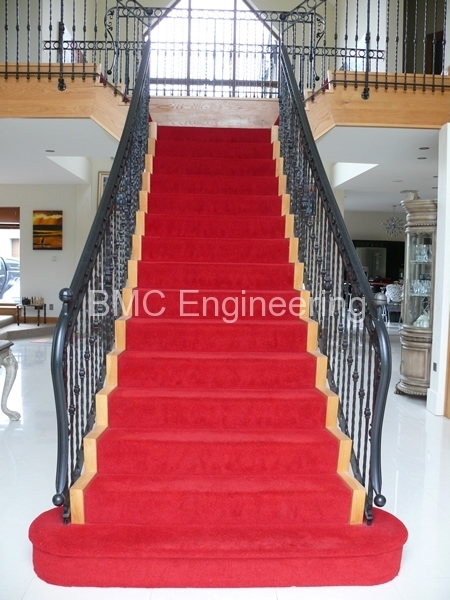 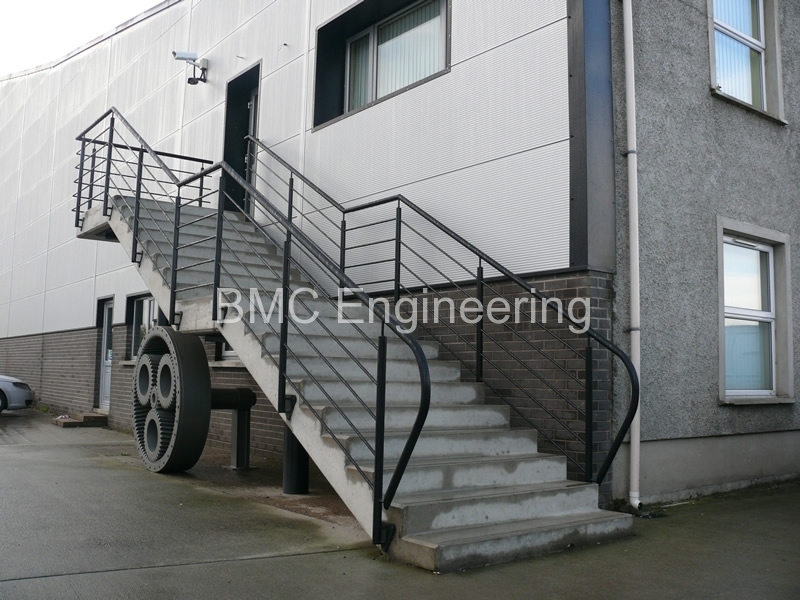 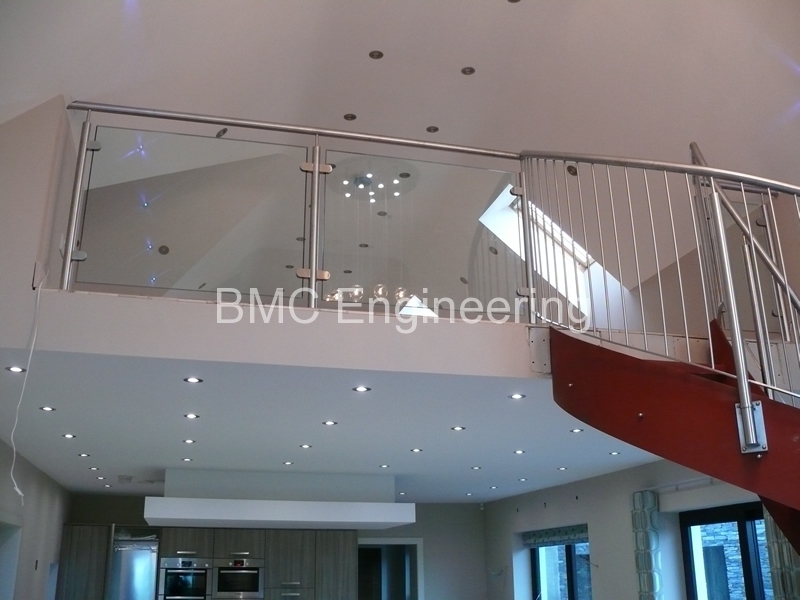 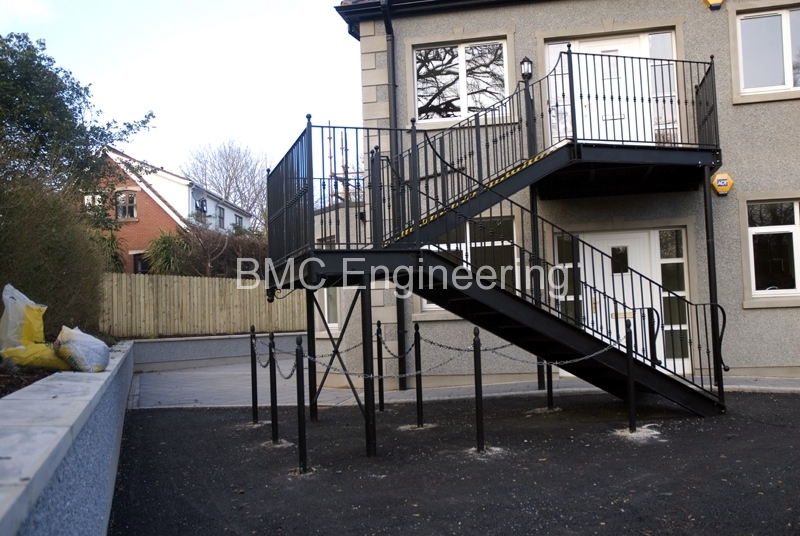 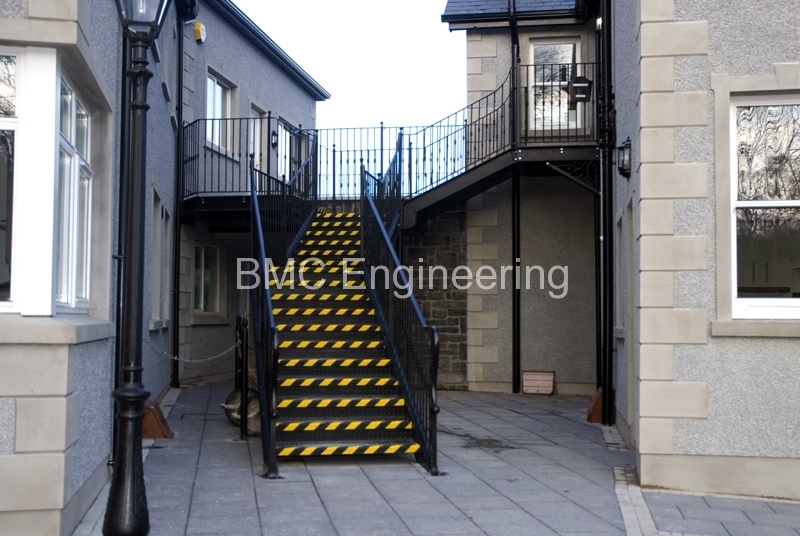 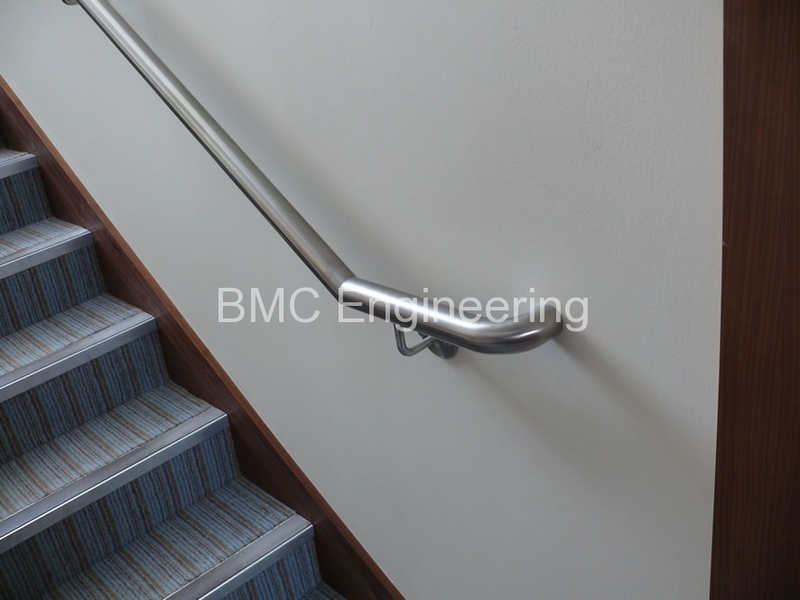 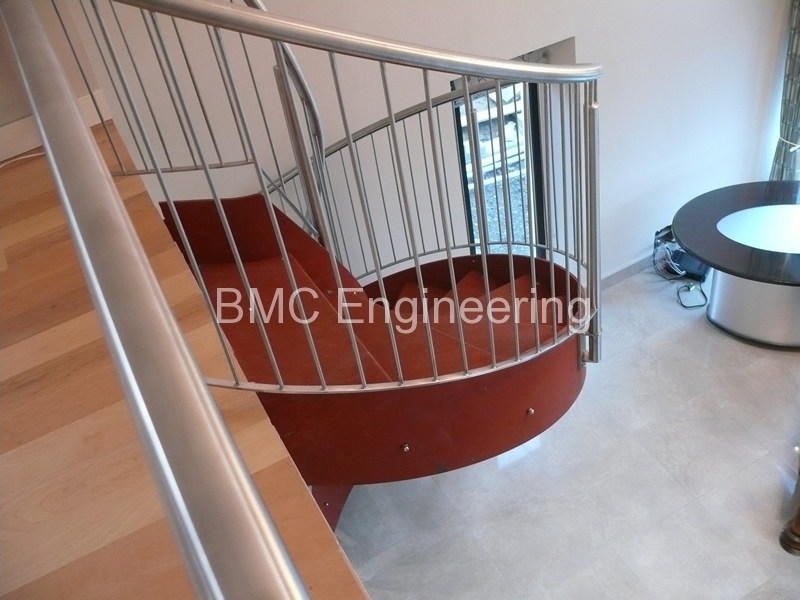 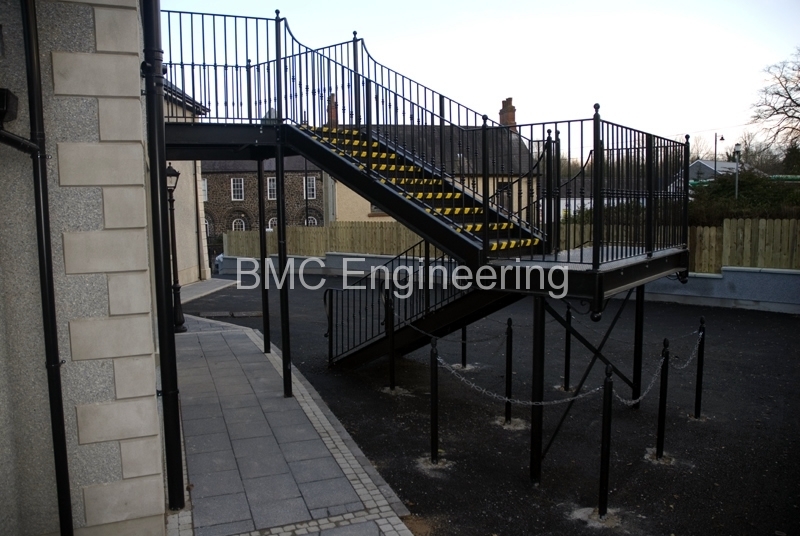 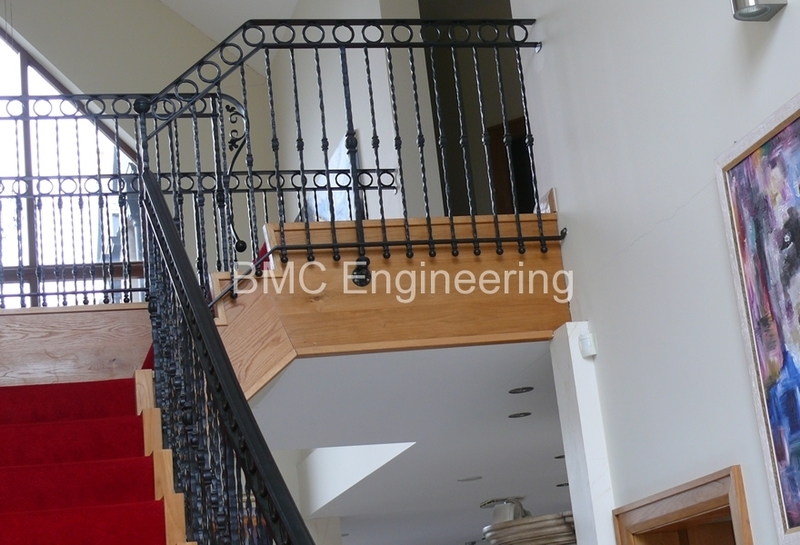 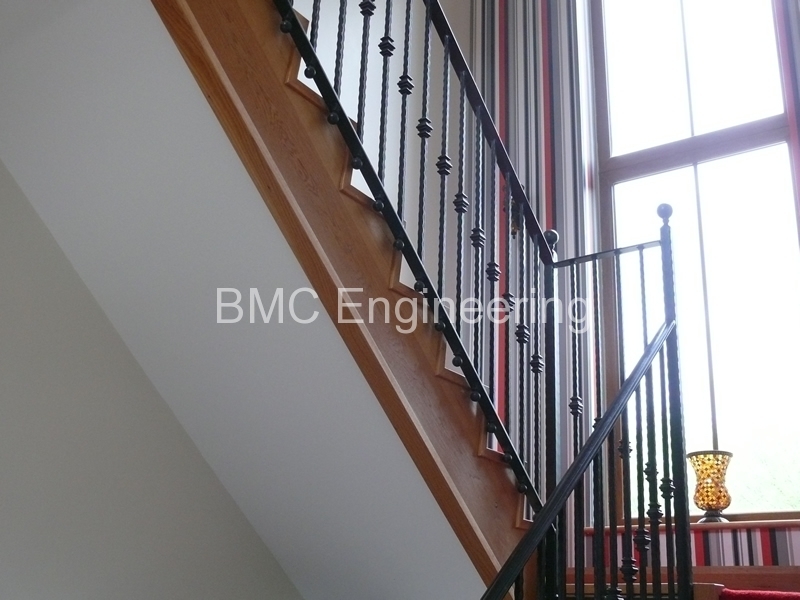 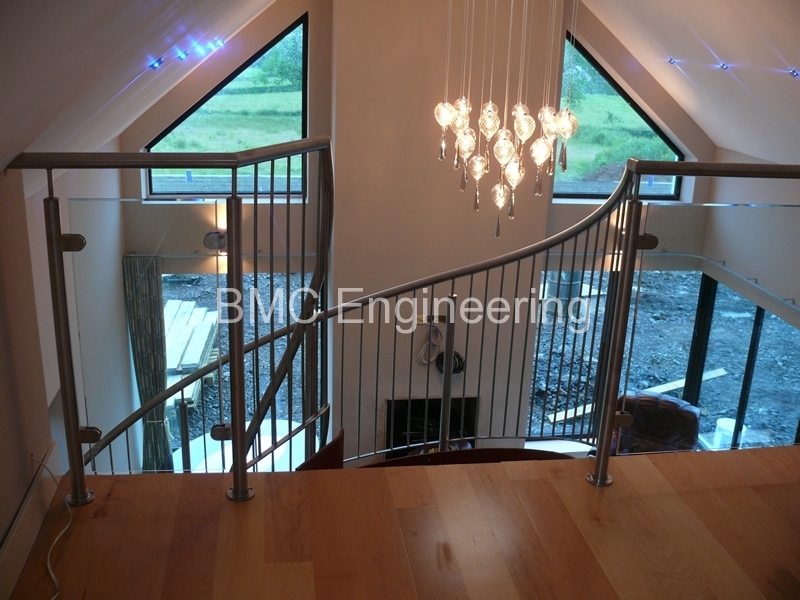 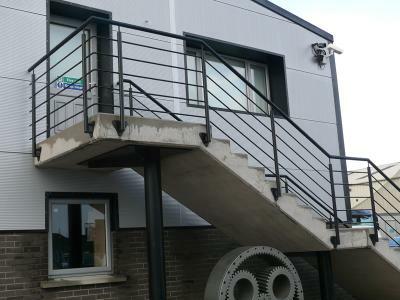 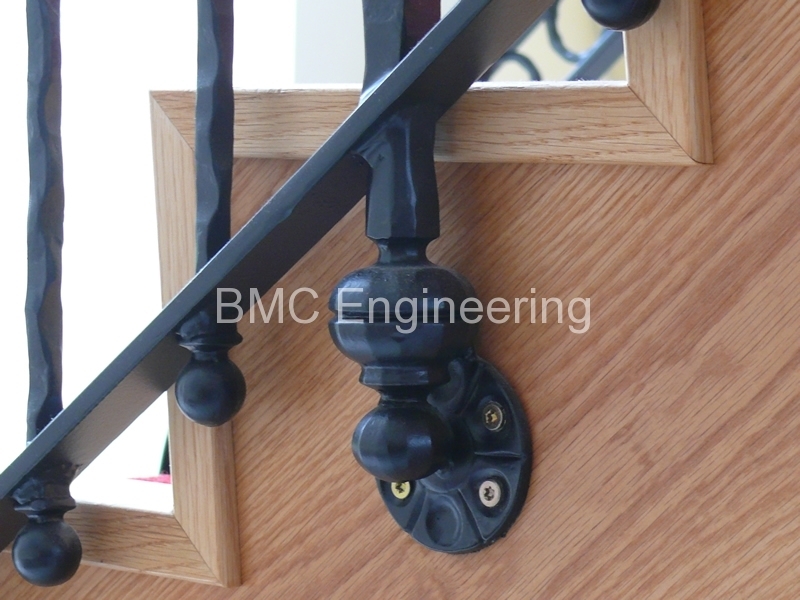 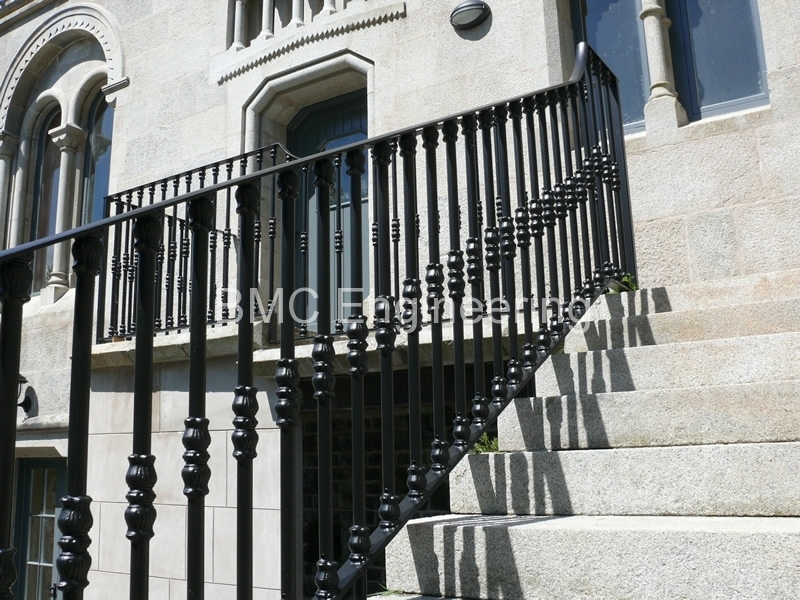 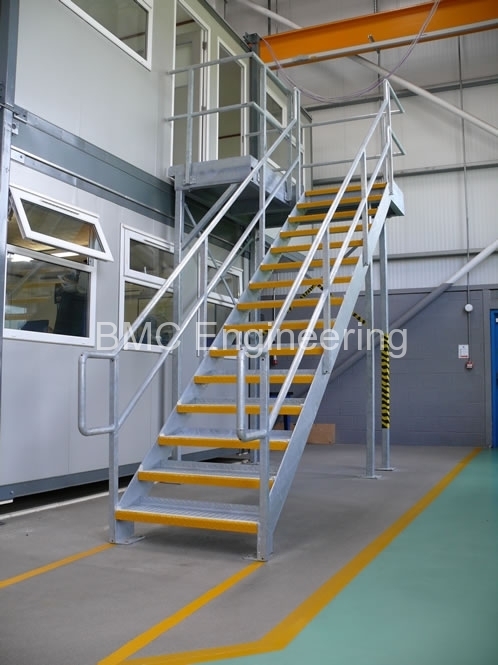 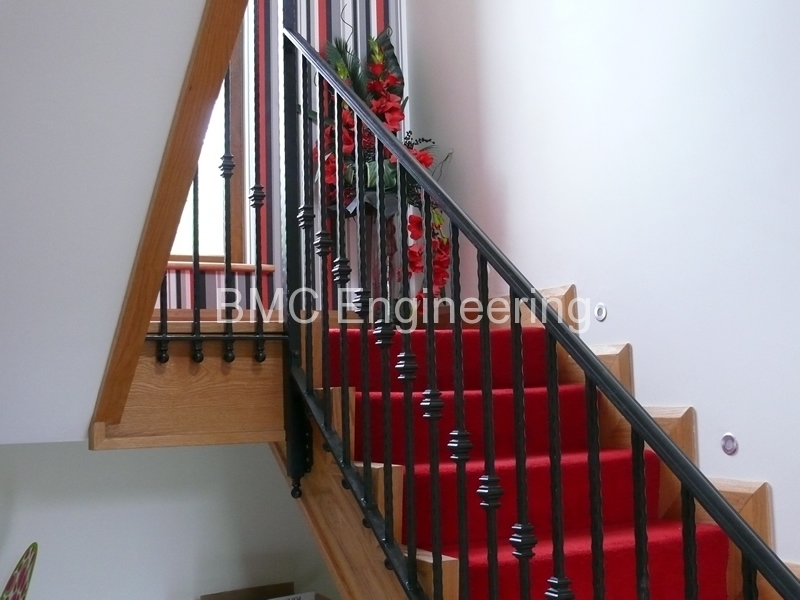 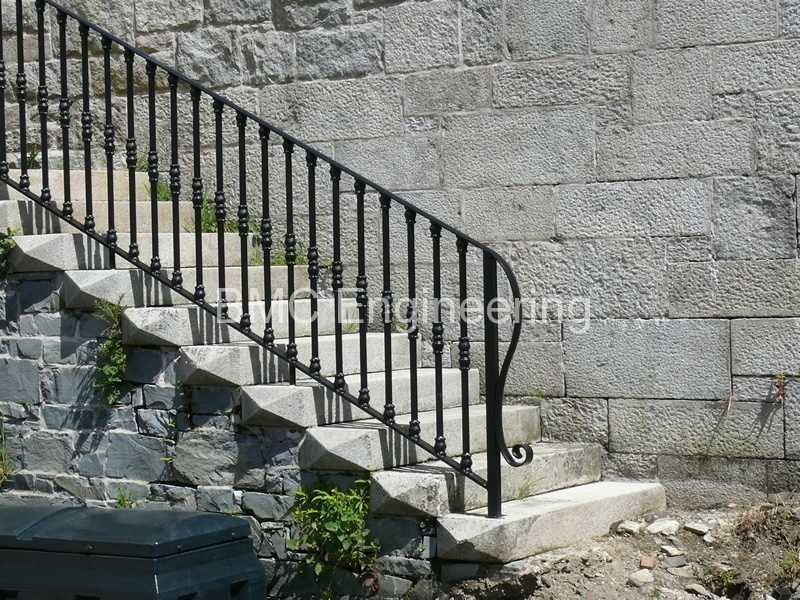 Stairs and Fire stairs by BMC Engineering can provide you with a wide range of steel, aluminium and wrought iron designed to order. 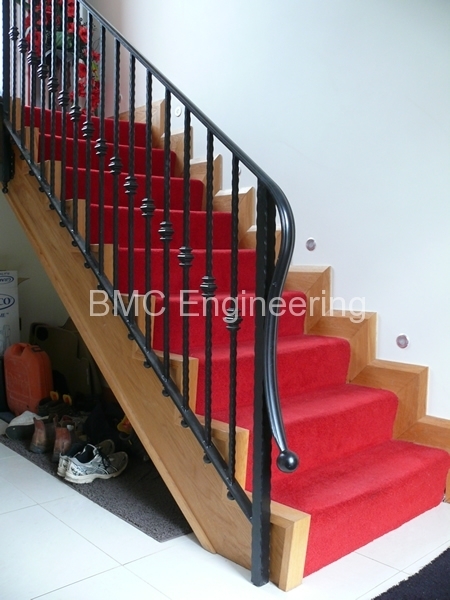 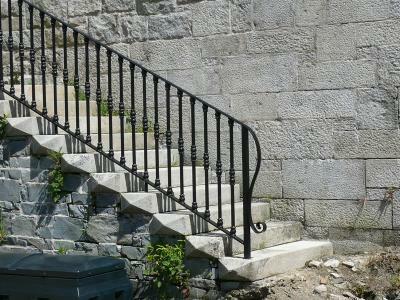 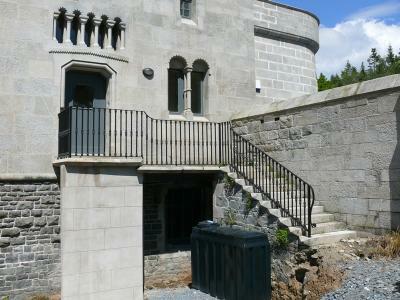 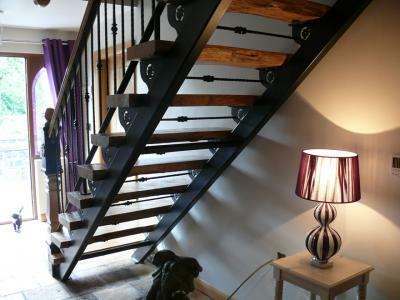 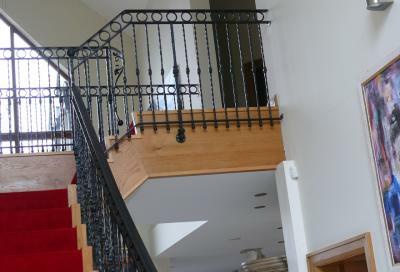 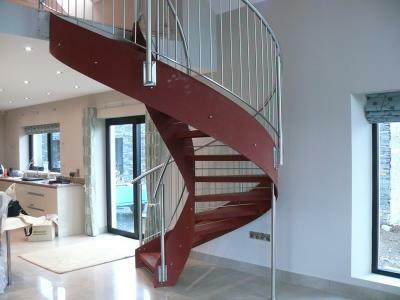 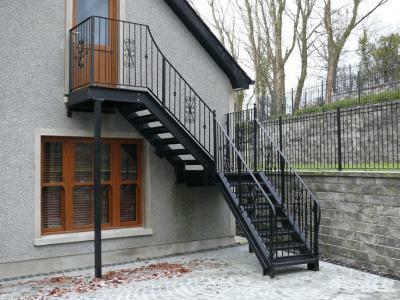 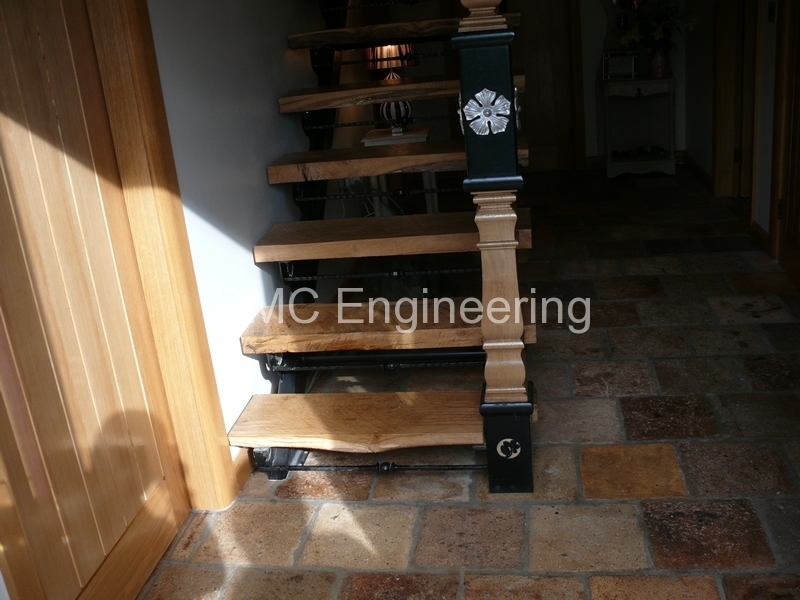 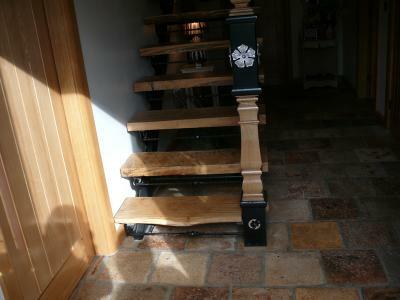 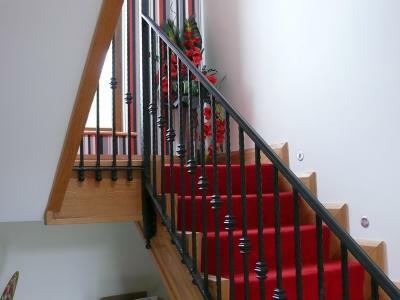 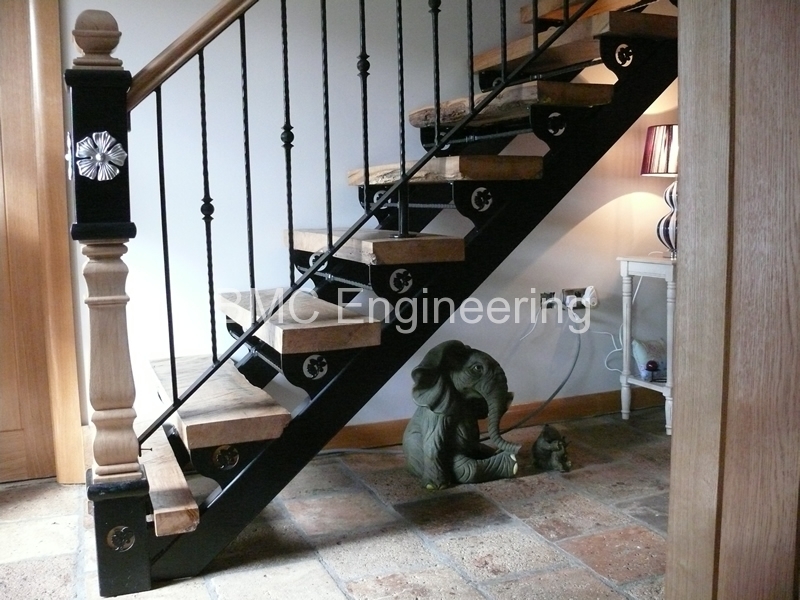 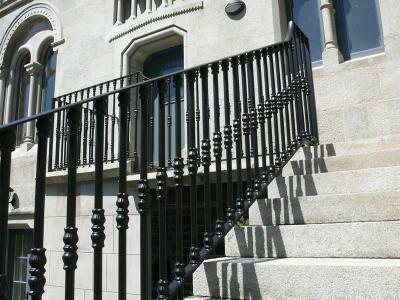 All stairs are hand made of quality steel and there is a variety of finishes available. 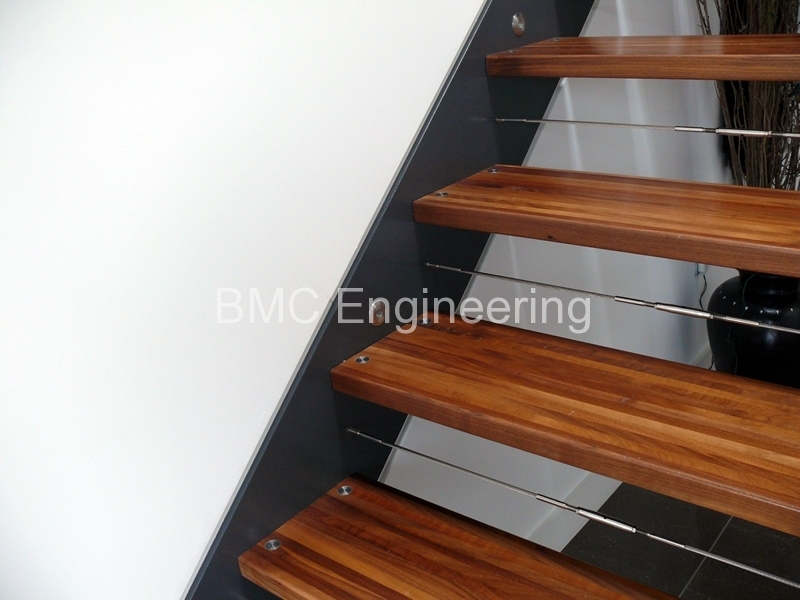 The gauge of steel used in the stairs is designed to give a quality look and feel. Our stairs installation service available in Belfast and throughout Northern Ireland. 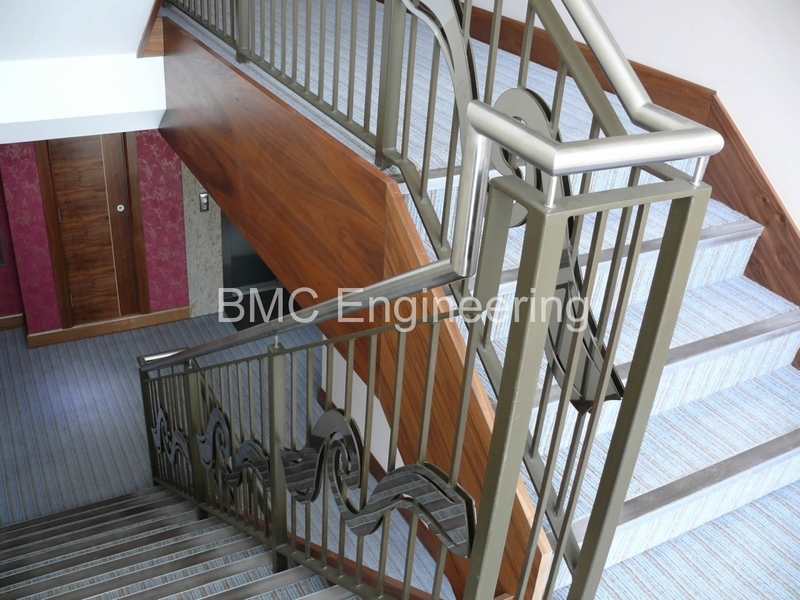 In addition to a wide variety of domestic stairs designs, most stairs are also available in a variety of commercial shapes and bespoke products from the simple flat top design security stairs, through archways to upward and downward curves stairs.